When advertising, think about the context. 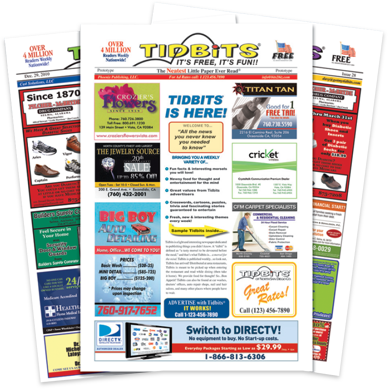 Welcome to Tidbits — “The Neatest Little Paper Read” — locally owned and operated. Tidbits is an affordable way to tell the folks who eat, shop, work and play in the greater Kitsap County area about your business! Your ad will be visible in 290 + points of distribution from one end of the county to the other. Available in restaurants, fast food places, medical and dental offices, hair and nail salons, markets, quick lubes, tire stores, repair shops, hotels – any place where people have to wait and want to be entertained. This entry was posted in Advertising, Grow Your Business, Kitsap SCORE Client, Local Businesses, Marketing, News on April 15, 2019 by rkenneth. Win 4 months of free rent at the Kitsap Mall. Kitsap Mall has a contest going until April 19th in which if a business is looking to start up in the mall — or a business is looking to expand into a second (or more) locations — they can enter to win 4 months free rent at the mall to get their business going. Submit your most innovative product, concept, or business strategy today for your  chance to win 4 months of free rent! This entry was posted in Grow Your Business, Local Businesses, News, Retail Sales on March 14, 2019 by rkenneth. 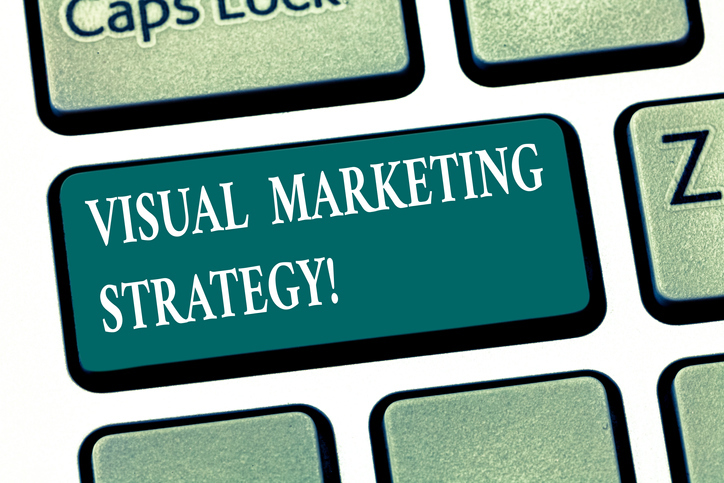 Does your business have an amazing story to share? This entry was posted in Business Development, Grow Your Business, News on February 28, 2019 by rkenneth. Let’s get back to the basics and best practices of networking. Here are my three tips for effective networking – the old fashioned way. First, you must be committed. You aren’t networking if you’re out for instant gratification. An effective network is built upon a solid foundation of relationships that are built over time. When you make a new business acquaintance, take time to learn as much about them as you possibly can. Don’t look at them with dollar signs in your eyes. Take time to get them talking by asking open ended questions and listening! Are there common interests you share? Do your children go to the same school? Remember, people do business with people they like — with friends. This entry was posted in Business Development, Business Networking, Entrepreneurship, Grow Your Business, News on February 13, 2019 by rkenneth.